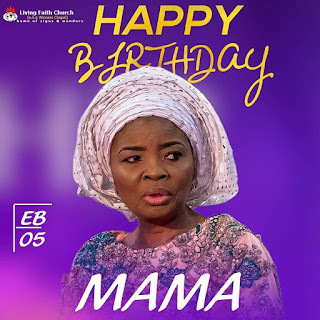 The wife of the founder and General overseer of Living Faith Church, Worldwide, Faith Oyedepo clocks 61 today. "Celebrating 61 years of God's faithfulness. God has being too faithful to fail and He will always be"